Drum shells and drum hardware are covered for three (3) years. Drum finishes are covered for one (1) year. All FXR, FX, FS, 805 and EZ Series drums and their components are covered for one (1) year. All PDP Hardware and Pedals are covered for one (1) year. This Warranty does not apply to 1) drums purchased from a source other than an authorized Pacific Drums dealer, 2) any owner other than the original purchaser, 3) defects caused by neglect, moisture, extreme temperatures, handling, shipping or use under normal playing conditions, 4) alterations made after the product leaves the factory and 5) drumheads. Pacific Drums and Percussion shall not be liable for incidental, consequential or other damages that may arise as a result of or related to any defect or failure of this product. This Warranty gives you specific legal rights. You may also have other rights which vary from state to state. 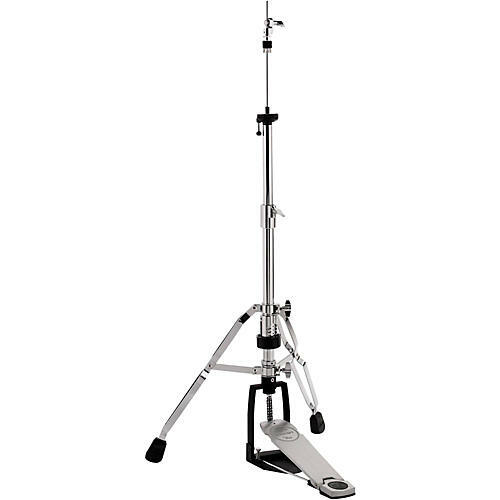 Pacific Drums and Percussion's maximum liability pursuant to this warranty is limited to the monetary value of the product that is the subject of the warranty claim.